If you’re reading this, we imagine you’ve already taken a ride with Uber in South Africa. From super sized rides to premium cars, we’ve put together a brief guide to help you get to know the different Uber rides around SA a bit better. It’s a ride that needs no introduction: our flagship service, UberX, offers easy everyday rides at everyday rates, transporting and advancing communities in cities across South Africa. Whether you’re coming home from work or heading out with friends, UberX is the go-to option for a quick, affordable ride across town. UberX cars are typically comfortable Toyota Corollas and seat up to four passengers – enough space for co-workers, friends or family. There’s traveling and then there’s traveling in style. UberBLACK journeys definitely fall into the second category. With high-end cars, Uber’s premium experience is perfect for those occasions when you want to make an entrance or when you’ve got someone to impress. There’s even space for up to four riders in an UberBLACK, so you can share the ride. When you’re in charge of getting everyone organized for a big trip, the last thing you want is for the ride to arrive without enough space for everyone’s luggage. That’s where our supersized options come in, with UberXL in Cape Town and UberVAN in Johannesburg. With a minimum of 6 seats and extra space in the boot, UberXL and UberVAN are a quality, low-cost option for big groups to travel together with ease. The more the merrier! We’re making Cape Town and Johannesburg more accessible with UberASSIST, our specialised service for senior riders and riders with access needs. With UberASSIST, your driver-partner will be specifically trained to assist riders when getting into a ride, and can accommodate folding wheelchairs, walkers and service animals. When you need assistance getting around these cities, we’re here to help. If you’re heading to the beach in Port Elizabeth, UberGO is the best way to get their quickly and cheaply. UberGO provides short-haul rides in standard hatchbacks across city centres, making for a super low-cost service—even cheaper than UberX! It’s perfect for when you have a quick errand to run but don’t want to waste time walking across town, or even for the daily commute to the office. 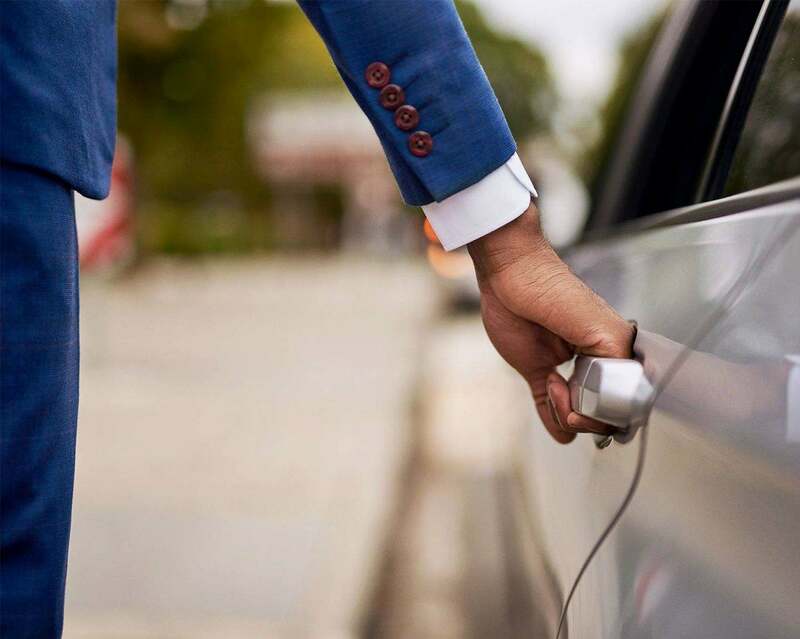 So, next time you’re requesting a ride, take a moment to weigh up your options—whether you’re looking for a ride that’s quick, affordable or stylish, there’s an Uber car in South Africa to suit your needs.